Soirée Floral: Daffodil Festival on Nantucket - What to Wear, Eat & Drink This Weekend! Daffodil Festival on Nantucket - What to Wear, Eat & Drink This Weekend! Have you heard? Daffodil Festival is this weekend and this year the forecast is without rain! 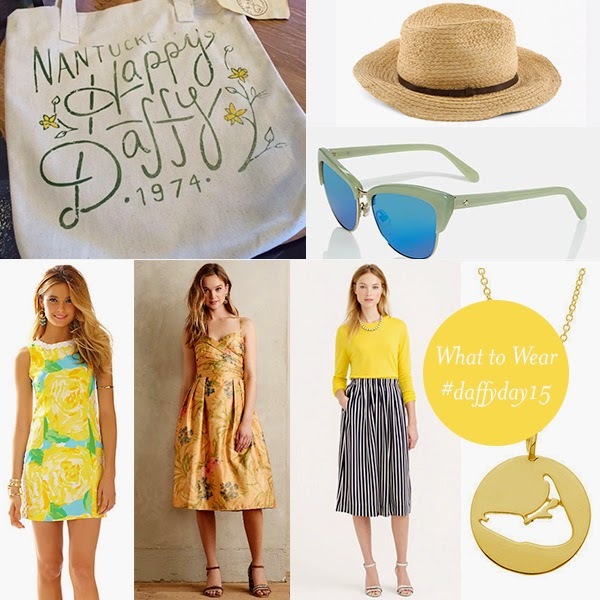 Last week we shared some ideas on a Daffy-inspired wedding - this week we're all about Daffy style for the festival. If you're heading out to Nantucket this weekend, we're here to share some ideas for what to wear and what to pack in your picnic basket. Daffy is the perfect excuse to bring out the spring wear! Here are our some of our favorite outfits. 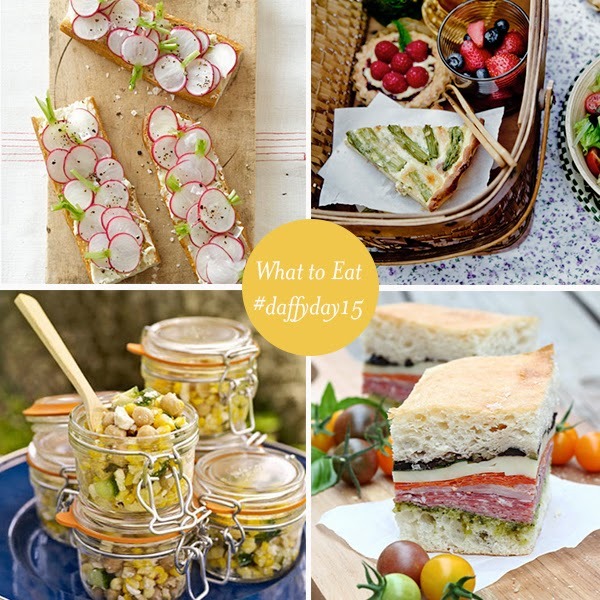 Now that your outfit is squared away the next important task to tackle is food and drink! Why serve the same ol' same ol'? Here are some recipes to mix up your typical picnic punches. 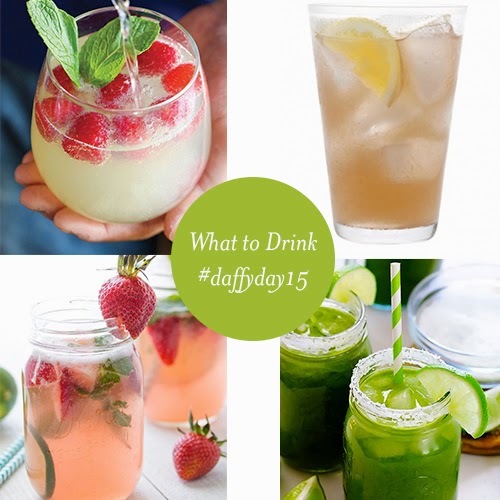 Head on over to Pinterest - our Daffy-inspired board has more ideas!